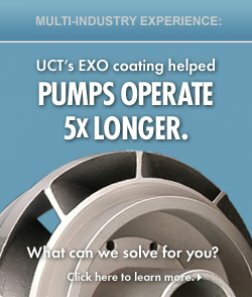 From the plating line to the board room, UCT is comprised of quality individuals committed to a common goal. Our people are highly qualified, enterprising, efficient, responsible, and attentive to detail. They are diverse in their skills, backgrounds, and perspectives, but united in their commitment to the team and its values.